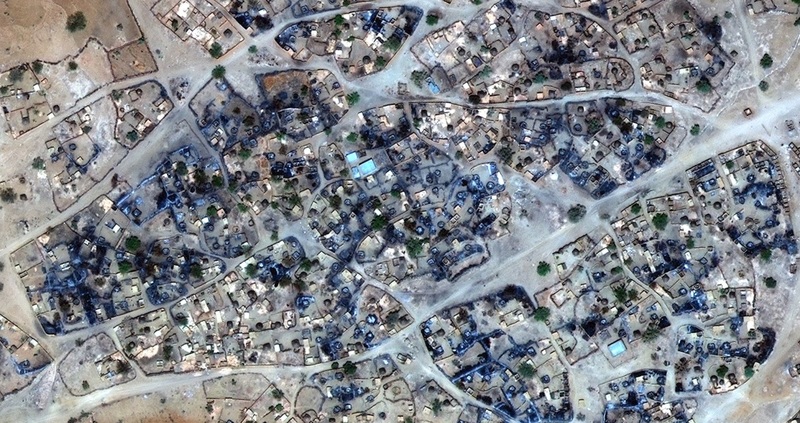 According to Amnesty International’s investigation at least 30 suspected chemical attacks by Sudanese government forces have taken place in Jebel Marra – one the most remote parts of Darfur this year. The human rights organization has gathered shattering evidence strongly suggesting the repeated use of chemical weapons against civilians, including very young children. As known from many incidents targeting civilians in war zones, the effects of these chemicals on the human body are gruesome and frequently fatal. In the shadow of the ongoing attacks on civilians in the Syrian civil war these harrowing human rights violations taking place in Jebel Marra are being widely ignored. Chemical weapons have been banned for decades in recognition of the fact that the level of suffering they cause can never be justified. The fact that Sudan’s government is now repeatedly using them against their own people simply cannot be ignored and demands action.